A classic example of Karma and paybacks played out in short film format. It takes a bit to get to the payoff, but it is well worth it during this tale of angry lovers reconciling during a drive across town. Dubya was in the Big Easy this week for a leadership conference and once again George W. Bush swiveled his hips, this time to a jazzy beat. 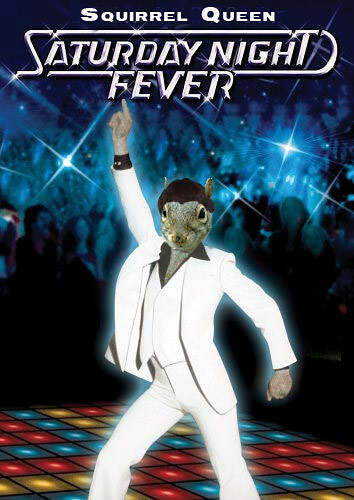 Our nation’s leader has shown off his dancing moves around the globe as documented earlier by the Squirrel Queen here. Go see how our fearless leader has been flashing his dance at the international level. I’m predicting at least one more Bush dancing moment in the future of the Internet. I’m guessing we’ll get to see his dance moves at the upcoming wedding of his daughter. So it seems a drunk young man in the UK assaulted his neighbors. That’s not so out of the norm. However, add in the fact that the victims were filming their lightsaber battles in their backyard during the assault and it gets a bit odder. Then throw in the fact that the perpetrator used a black garbage bag and a cape as his own Star Wars costume and screamed “Darth Vader” repeatedly during the assault and it amps up the strange factor quite a bit. Not done yet though. 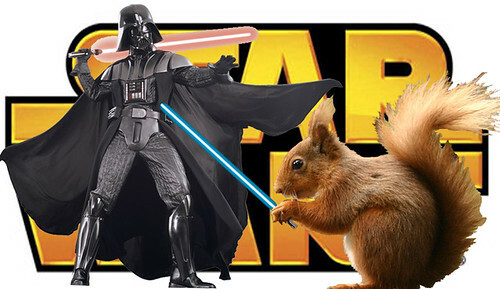 “Darth” used a metal crutch to assault his neighbors. A crutch he later claimed in court he had no recollection of acquiring. For the full story and some Star Wars videos, check out PopFi. For those not familiar with the Star Wars saga, let this 3-year-old girl explain it for you. 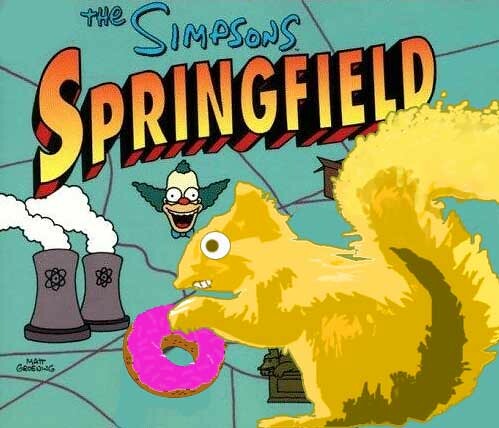 I love the yellow denizens of Springfield, that city that’s hard to pinpoint exactly on a map of the United States. The Simpsons are the ultimate “nuclear” family and have been a source of inspiration and entertainment for many. 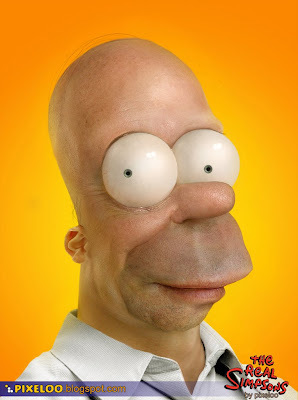 Digital artist Pixeloo has spent some time replacing Homer’s jaundiced complexion and making him a bit more human. It’s actually kind of creepy to see. Bart’s dad isn’t the only one to get the Pixeloo treatment. He calls it “untooning” and he’s done Mario from the video game and he’s taken Jessica Rabbit from the movie “Who Framed Roger Rabbit” to a full-flesh forum. Vavavoom. At his site, you can see a video of how he transformed Jessica. It’s pretty fascinating stuff. For something even a bit weirder, a fan of Pixeloo has animated the human Homer. How brain dead am I today? I get mesmerized by these sorts of visuals. Hyp-mo-tized as David Letterman would say. There are more such videos at Game Over. Games getting the human treatment include Space Invaders, Pole Position and the original Pong. The Tetris video used 88 human “pixels” and required 880 individual photos shot over 4 and a half hours. French-Swiss artist Guillaume Reymond of the NOTsoNOISY creative agency is the brain behind the video. It’s nearly Saturday night and I’m ready to see the tiny square reflections of light spinning around a room as they bounce off a disco ball. Ok, so maybe I won’t be twirling about under a disco ball tonight, but I will listen to some more Kraak & Smaak, the best thing to come out of the Netherlands since Van Gogh. If you go to their site you can listen to tons of their music. They do quite the cover of “Man of Constant Sorrow.” Yep, the one from the “Oh Brother Where Art Thou” soundtrack. There’s definitely a club vibe to lots of their music. Toe tappers, that’s what my grandma would have said about them, not that she went to clubs. Lawrence Welk was more her style. Here’s a video for you visual types. Love the flipbook look. 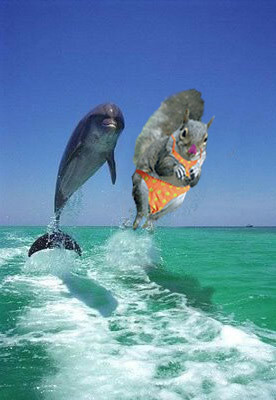 The Discovery Channel is no longer one week of sharks and 51 weeks of a combination of fighter jets and Adolph Hitler. The network has grown and diversified over the past decade. Shows like Dirty Jobs and Mythbusters and Survivorman have been plugged into the schedule along with some amazing nature shows. 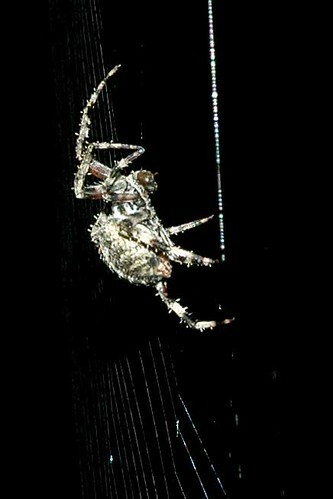 A pretty good percentage of my viewing time is spent tuned in to the Discovery Channel. Yes, I do watch a few shows other than Survivor and Amazing Race. To honor the upcoming Earth Day on Tuesday, the network has put together a little video. They’ve even got Stephen Hawking singing along with their catchy little ditty. I’ll be humming this for the next few days. Boom de ah da, Boom de ah da.